When a family member or a close friend go on trip, what’s usually in your mind? In our case, most of the time we secretly hope for gifts from them, better yet, authentic gifts that can only be purchased in the destination countries. 😉 In Indonesia, we often hear people saying “Jangan lupa oleh-oleh ya!” when someone close goes on trip. 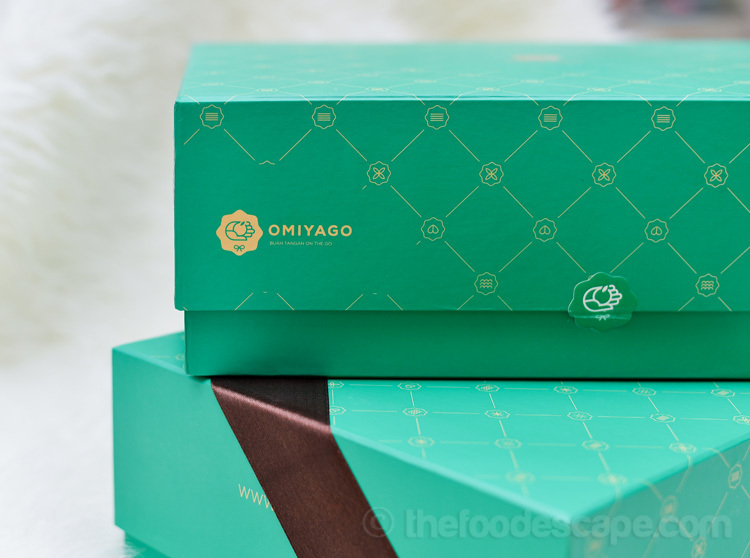 This culture of bringing something back as gifts to family and friends can now be celebrated greatly with Omiyago. 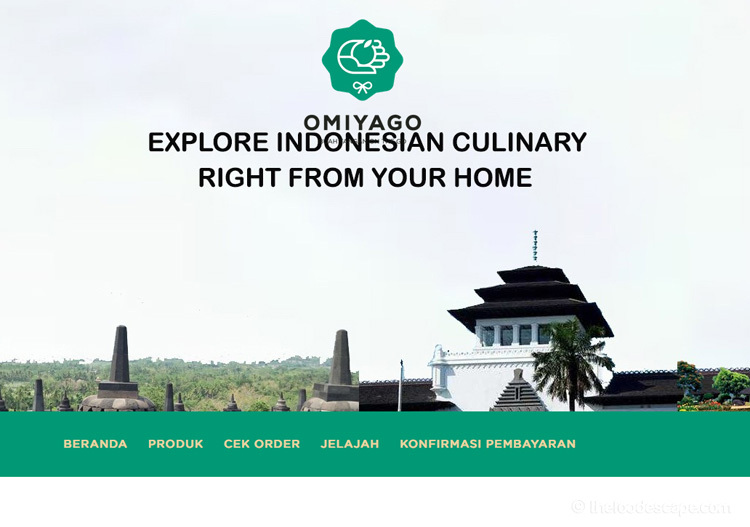 Omiyago is an online shop which has been launched on August 3rd, 2016, with a purpose of bringing authentic Indonesian culinary gifts from all around Indonesia: with more than 8,000 kilometers from Sabang to Merauke. 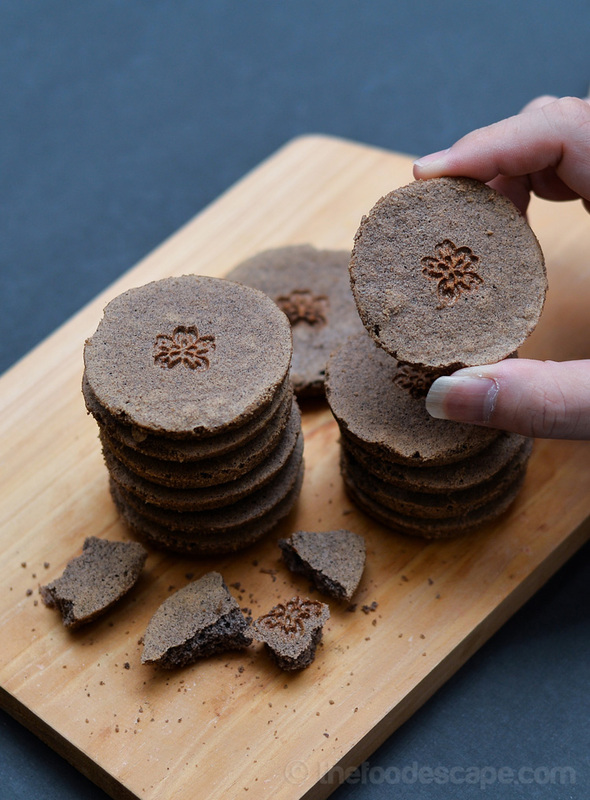 Omiyago itself comes from a Japanese word “Omiyage”, which is widely used to mention gifts or souvenirs for family, friends, colleagues after coming back from a trip. 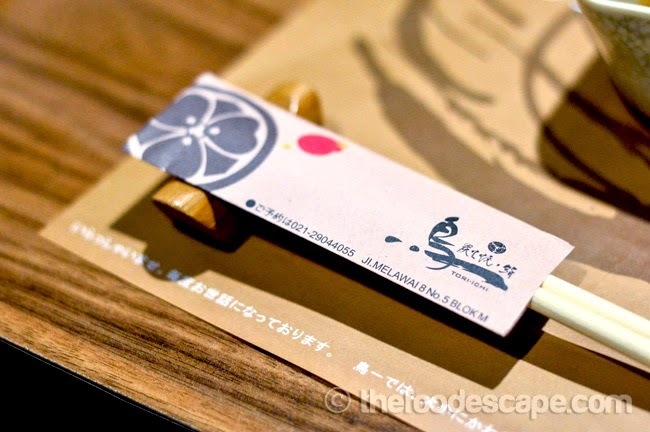 The so-called Omiyage doesn’t necessarily have to be food-related gifts, but here in Omiyago, they seem to focus more into culinary gifts (for the time being). 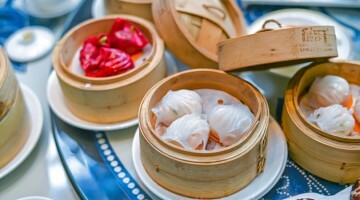 The website is very simple and easy to navigate, with dominant color of white and green, it looks clean and neat. 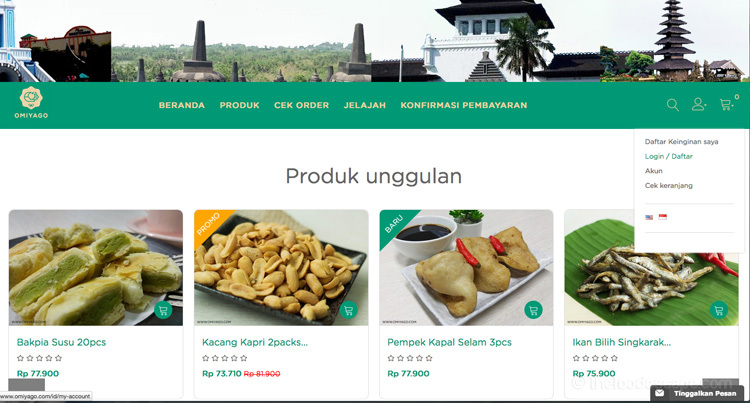 In the PRODUK (products) category, we can simply choose All Products or pick the cities of origin, new products, types of products (dishes, drinks, snacks, etc), very convenient! 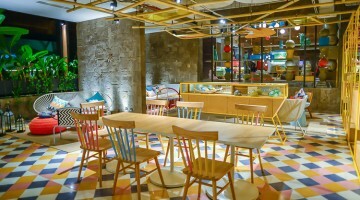 Since they are still quite new, they are still in process of adding more selections, but for now, there are already many options from some bigger cities in Indonesia such as Bandung, Bali, Surabaya, Semarang, Yogyakarta, Padang, Medan, and many more. 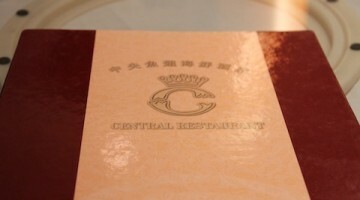 The collections are quite good, especially because they have mostly all the famous signature food from those cities. 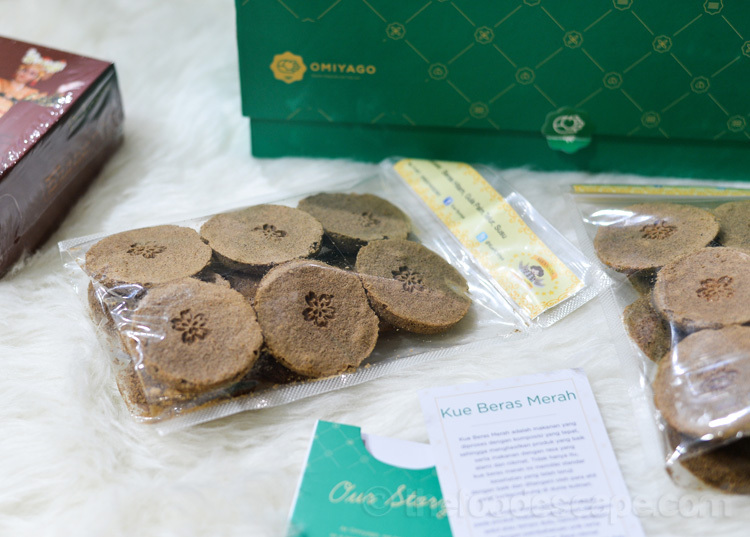 With a tagline of “Buah Tangan On The Go”, Omiyago is actually pretty serious with their concept. 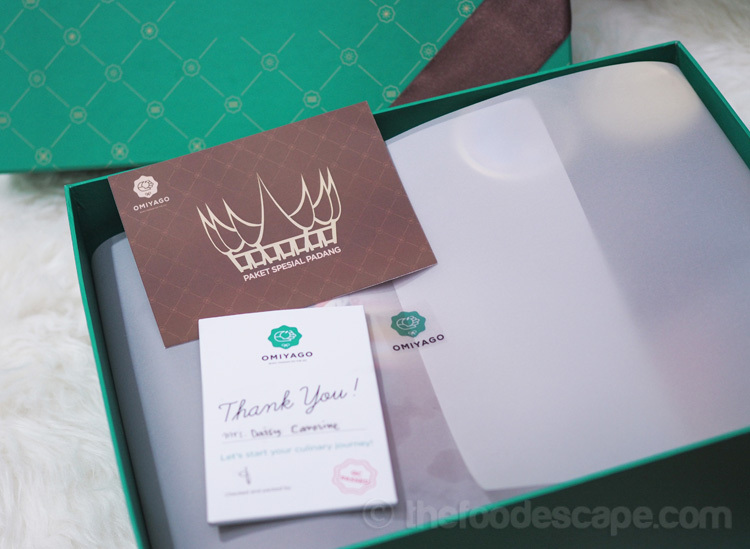 The gifts are directly shipped from the original cities, arranged beautifully in exclusive Omiyago package, and later delivered by their own couriers right to your door. It’s all about pretty gifts and time efficiency. I definitely love it! 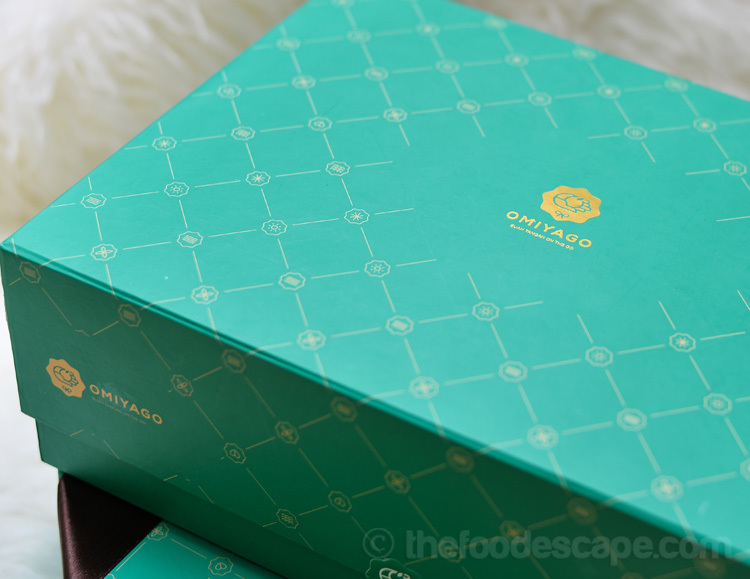 When I got my packages, I fell in love at the first sight to the elegant green box! It looks sturdy and well-made, I love how they make it so simple yet luxurious. 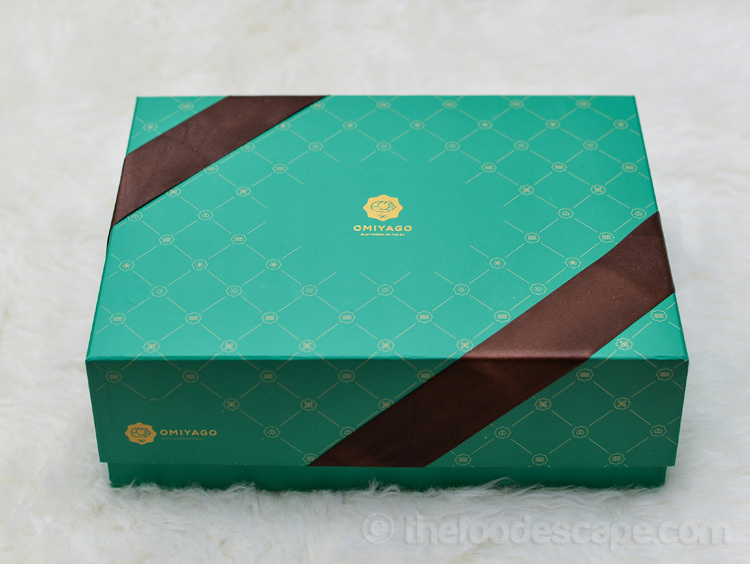 The logo beautifully lies on top of the box, another one in the front left side, and the special product package has this touch of brown ribbon, wow! For this delivery, I actually got my stuffs quite fast, as we can see the processing progress of our order on the website, I noticed that my order was processed almost immediately after I clicked the confirmation button. One of the products I ordered wasn’t available so they had to confirm with me about the replacement, but other than that, the shipping and delivery were done the next day and I got 2 beautiful packages waiting for me at home! 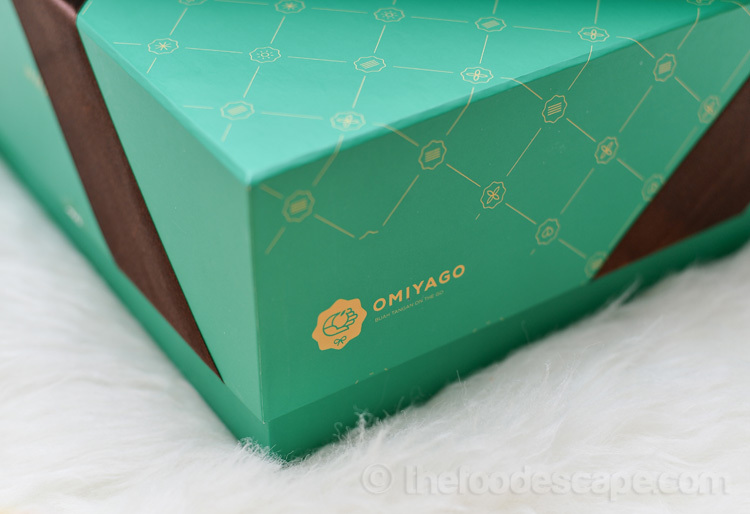 Every month, Omiyago presents different Special Package set which are worth checking. 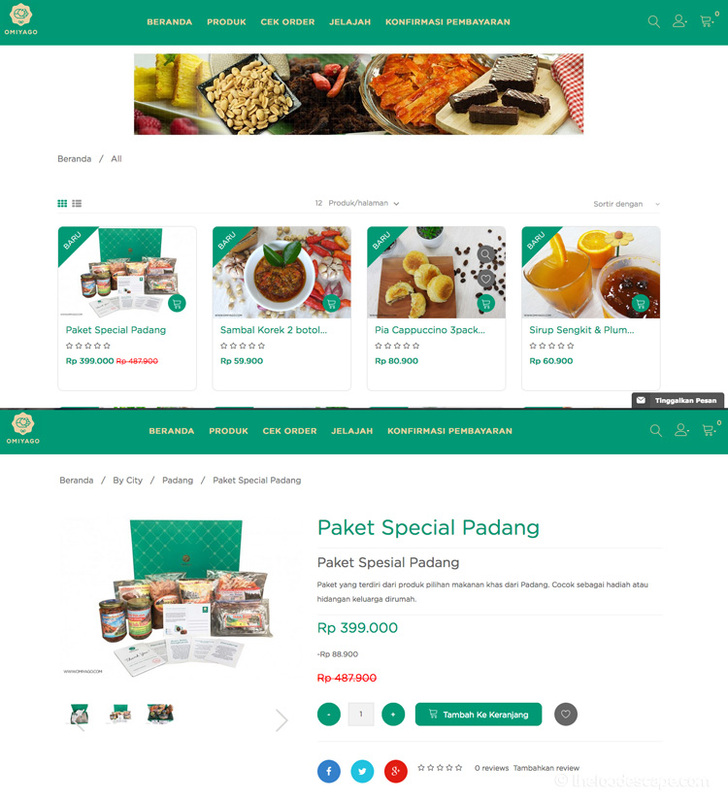 October’s special package is from Padang, so basically with this price, I got selections of food originated from Padang, West Sumatera. 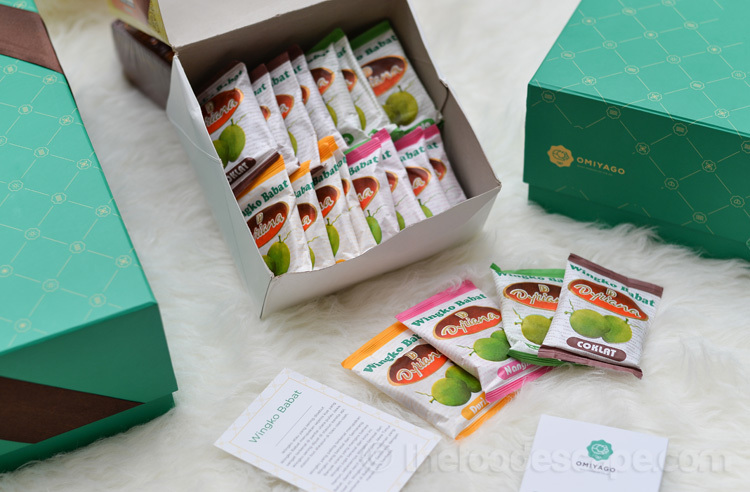 All the stuffs included in this package are also available for sale individually, but I think when you buy the special package, you’ll definitely get the bargain means that the price will be much cheaper. 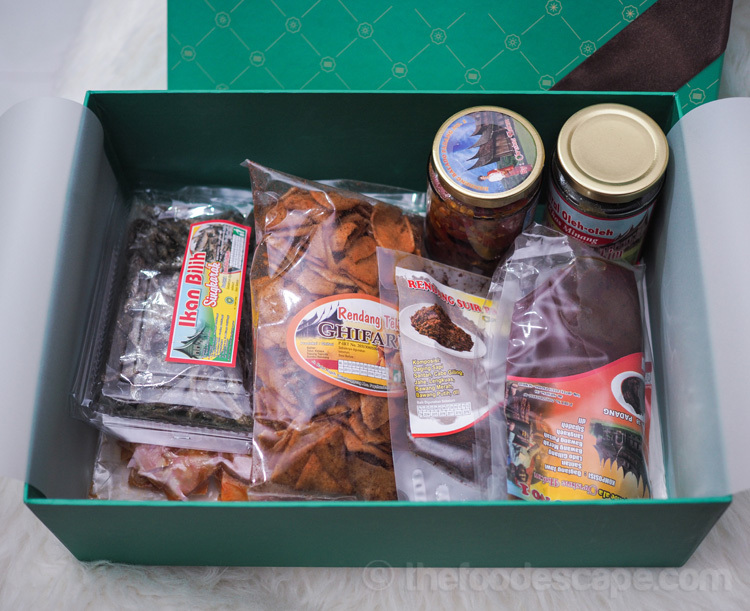 In this package, I got 7 types of food, from Rendang Daging Sapi (500gr), Rendang Daging Sapi Suwir (250gr), Rendang Telur (200gr), Keripik Singkong Balado (250gr), Dendeng Balado (600gr), Dendeng Lado Hijau (200gr), and Ikan Bilih Singkarak (150gr). 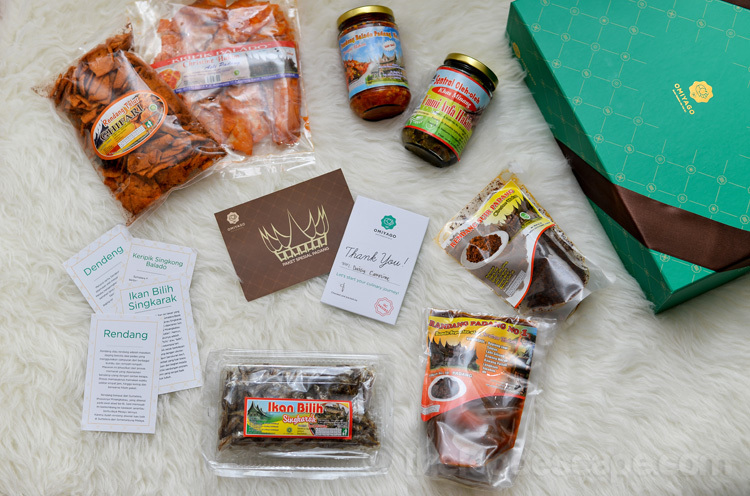 I tried some of them already, and I loveeee those 2 bottles containing Dendeng (Beef Jerky) drenched in chili! The Dendeng Balado is so good I definitely don’t wanna share with anyone else, LOL! One of interesting snacks I found here in Omiyago is this Black Rice Cake, which looks like a softer, delicate version of pie. 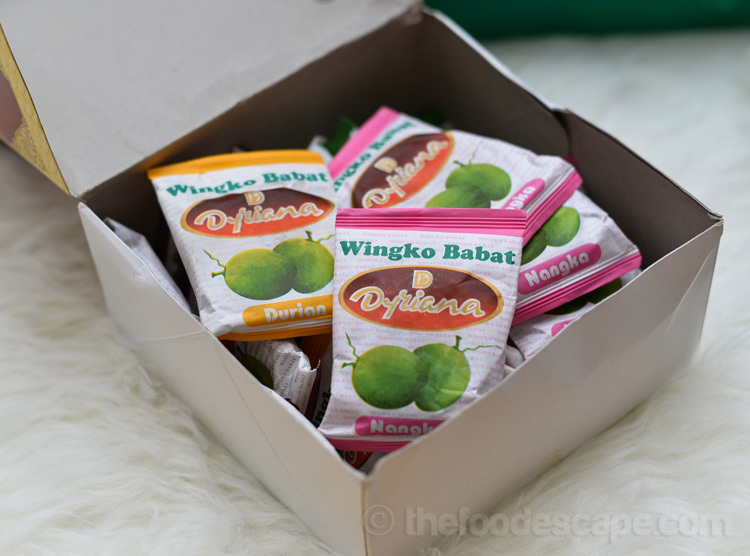 With a texture resembling dry cake, this is surprisingly addictive and I like the mild sweetness from the palm sugar. 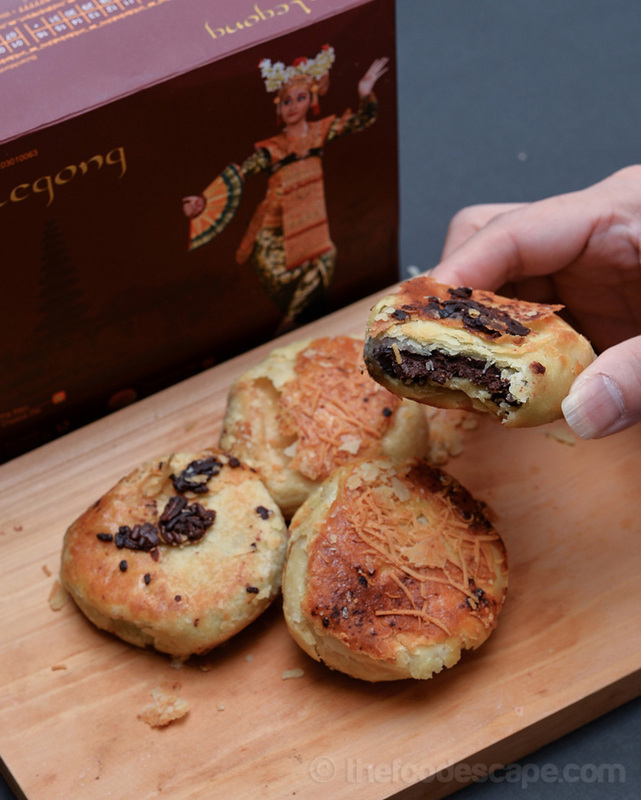 If you happen to like another Indonesian traditional snack called “sagon”, you’ll definitely like this! 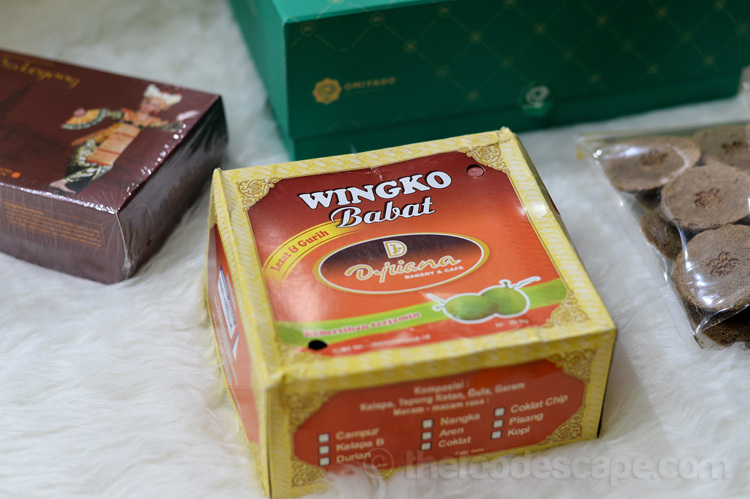 Little that people know that Wingko (or famously known as Wingko Babat), a popular oleh-oleh from Semarang, Central Java, is actually not originated from this city, but a small area called Babat in Lamongan, East Java. Bali is so popular for its “pia” and I couldn’t be happier to find that they shipped Pia Legong for my order. 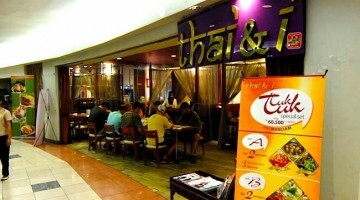 I always love Balinese pia and Pia Legong is one of my favorites. The pia are fat and thick, with super crispy yet moist skin, I don’t even know how to describe it! 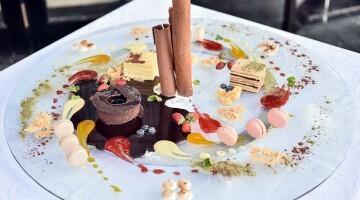 The fillings are very generous too, and since I ordered the mixed one so I got 4 chocolate and 4 cheese. I can eat this like, hundreds of them and won’t even get bored!